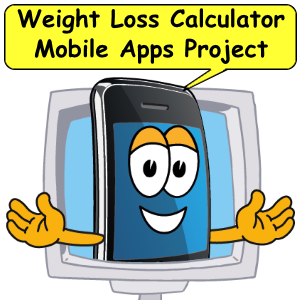 The Weight Loss Calculator Mobile Apps Project will create 3 types of mobile apps, web app, progressive web app, and mobile app. 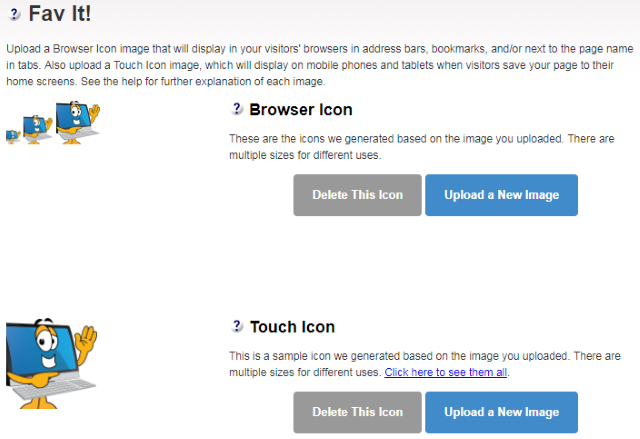 A web app only works on a desktop device but could be used on a mobile device if it is buried inside a mobile website. A Progressive web app can be used on both a desktop and mobile device as a stand alone application. A Mobile App is specifically designed for use on a mobile-smart device. The three different types of apps require programming for each application. Project WLC Apps will show you how we make all these apps so you can understand how to use the tools and make your own app. Watch the video. Sorry, your browser is embarrassingly old and doesn't support HTML5 video playback. As you can see from the above video clip the calculator interface and support code is working. However a lot of work still needs to be done on project WLC Apps before it is ready for prime time. Stay tuned to the WLC Apps project. We'll update tips you can use to create your own mobile app project. 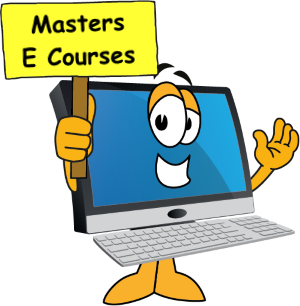 So far we showed you the jQuery editor and a tutorial to use the editor, (see previous blogs). Today's website tips are beware of project creep and how to avoid it. Project creep happens when a small project gets added on to in the development phase and becomes a big project. Then it keeps creeping up or getting bigger and bigger. Prevent project creep with a mobile app plan. Did you know creating a theme or color scheme for jQuery Mobile is easy? While jQuery mobile does come with a generic theme, it is very bland. Most developers like a custom theme. Asking "can you match my website and use those colors?" Sure, yup, no problem with ThemeRoller For jQuery Mobile. Anyone can create a custom color scheme for their app, it's free. This cool website tool is an interactive development editor (IDE). You simply select a color and drag it to the element you want to style. Then ThemeRoller updates the CSS file for you. When satisfied with your theme you can download the files to your computer. Instructions for including the code in your app are simple. 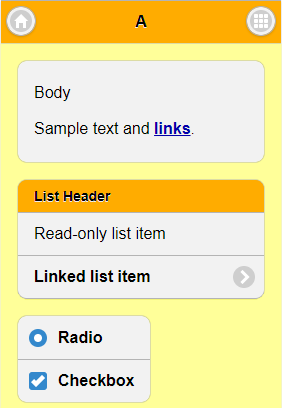 Include a call to the CSS files in the head section of your page. Today I created a theme for the WLC apps using 'ThemeRoller.' We will be using this theme in all 3 versions of the app. The CSS file is huge. So TR gratiously gives you a minifed version of the css. Todays website tips are; use ThemeRoller to create your color schemes for jQuery Mobile. The editor also gives you an input section. For those that know coding you can plug in the colors and styles in a text field. Check out ThemeRoller. Keyword and description meta tags can improve search engine rankings. Tips and techniques to write the perfect meta tags for a webpage. This article discusses the proper way to design your keyword and description meta tags. Tip #1 you must use your primary keyword in 3 places, the title, the file name and in your meta description tag. Your primary keyword needs to be near the front of each of these locations. Too far back and the search engines might overlook this important information. Tip #2 use your primary keyword as the first word in keyword meta tag. Read on to find out website tips to write meta tags. 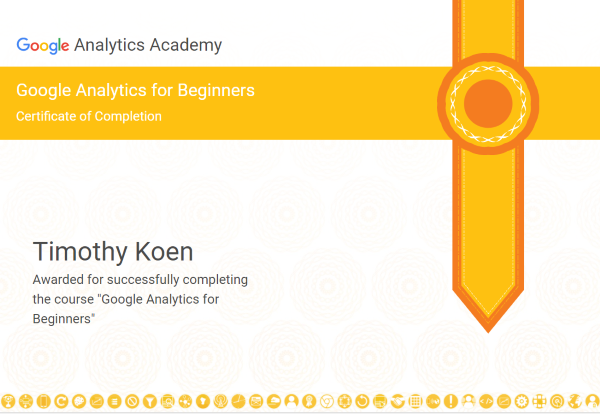 Google Analytics Academy Masters Courses for beginning and advanced webmasters teaches you how to use GA. Yeah, I knew that. 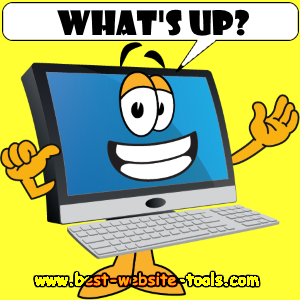 Ever get stumped trying to figure out how your website is performing? And you know Google Analytics can help? But had trouble figuring out how the tool works? Hey, don't look at me. I just work here. I too need to get educated once and a while. Today I took a refresher course on Google Analytics (GA) to make sure I got the most from my website data. Got this certificate and scored in the top 97%. I can't remember the last time I went through this course but remeber it much less complicated. (Musta been around 2008.) After 10 years it was time for a new round of training. A lot sure has changed since then. Most importantly how to get the most use out of your website data. 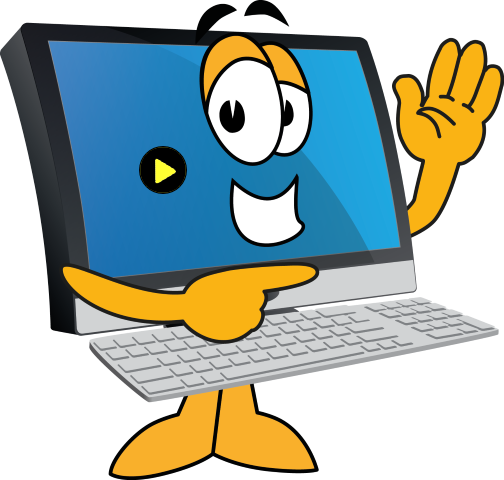 Create your own website tips with this important tool. 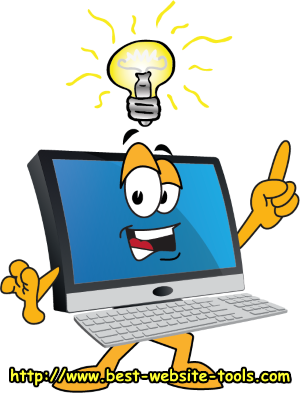 In 2010 SiteSell Inc. held a website template contest called eDesign3. In that contest developers submitted their unique design for consideration. Winners received prizes for accepted designs. Honorable mentions were given to 4th place winners. 3 column CSS responsive template. Best Website Tools continued to develop this template design into several different versions. Called SBI CSS Templates. 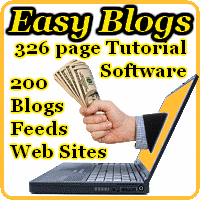 These templates are EasyBlogs ready. The layout and design of this website is based on this template. Albeit many years of improvement have gone into this website the basic design is still the same. Learn more about SBI CSS template. Do you have the ultimate mobile device? Does it take you for a ride at 90 MPH (140kph)? I am referring to the display screen that comes with a new vehicle. This one is a 7.4" screen, common in newer cars. The 7.4" screen is a touch screen device with great functionality. With this mobile device the user can interact with it through bluetooth, direct plugin or voice. The user will need to 'pair' up their smartphone or tablet to access some of the features, like cell phone. Shown on this screen is the 'Settings' button. This is where 'pairing' to other mobile devices is accomplished. Settings is also where the user can personalize the vehicle. Featues such as audio, clock, comfort (level), display theme, lights, voice and more are set on this page. The drawback to a device like this is the price tag. This display has only been around for a few years and only available in some new cars. 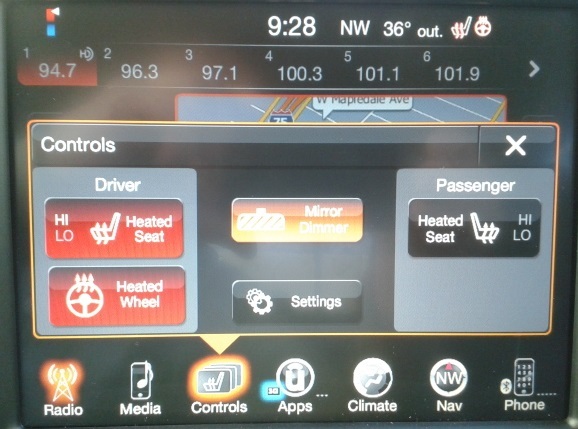 One feature is safety as many settings are only available when the vehicle is parked. My recommendation is to spend an hour or two (in park) locating all the actionable features. Get all your devices paired and settings done before you leave home. This way you are much safer on the road. 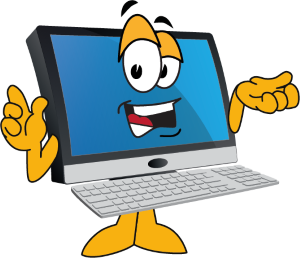 Website tips include; One cool feature is the navigation system. A user can use voice activation to set a destination and have the vehicle tell you where to go. You definitely want to get used to this feature long before you leave the driveway. What's Up? Maybe one of the most misinterpreted questions ever posed. In american slang it is used as a greeting or as a prompt for more information, not a literal question about the verticality of an object. BWT is changing to a new website design template. 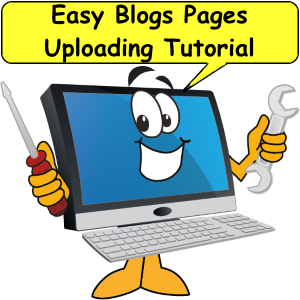 To speed up the process we are using 'EasyBlogs" and Solo Build It' to generate a new design for the website. We would love to have your input. Note: Your input is not shared with anyone and you will not receive any correspondence from this poll. See results of this poll on the next page. We used it here to demonstrate how to create a simple poll. In this case we used SBI's 'Form Build It' module. The poll sends information to BWT but nowhere else. You are not obligated to fill it in but we appreciate your input. Form Build It is part of the Solo Build It suite of tools. 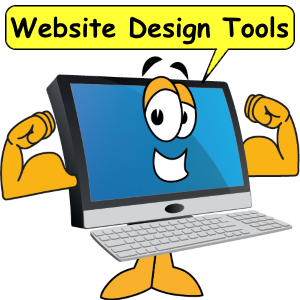 For today's best website tips we recommend getting all your website tools from SBI! If you want to build a real online business you need a real set of tools. Try SBI! Hi all how do like the new look? Even though the old template is only about a year old it was due for an update. Thanks to Google's new algorithm, pagespeed is now an important ranking factor. While Best Website Tools has always strived for fast loading pages it has been bettered by the competition in recent years. So, this new template is even faster and less cluttered. Along with the new look we updated the favicon as well. That is the little icon that shows in a browser tab. Using Solo Build It's 'Fav It!' tool makes this process super easy. Simply upload your image and your done. SBI does all the programming behind the scenes. The hope is that users will identify with the favicon better. This simple marketing technique is actually a ranking factor in Google. Most websites these days utilize a favicon. SBI has made this neet little tool so easy you can't overlook it. Learn more about all the tools SBI has to offer. I learned a new SEO trick today. How to improve search engine optimization of your blog. Name it properly. 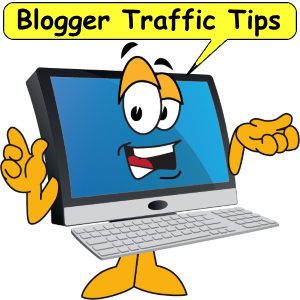 I found out from a webmaster guru that naming a blog simply 'Blog' don't cut it. It should describe the content expected. Are you thinking 'cut what?' I am. While the term 'blog' sums up in a heartbeat what the page is, it doesn't even elude to, let alone describe what is on the page. Am I right? 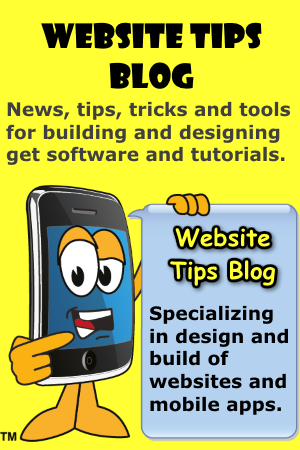 Therefore we changed the links to this blog to read 'Website Tips.' (Shoulda done that long ago.) Which is also the title and filename for this page. Now we have achieved a kind of synergy. Everything matches now. Meaning the primary keyword, title, filename AND link names are all the same. Now this blog 'cuts it' whatever that is. We are expecting to see a slight increase in ranking for this page. Now Google will see links with the correct anchor text on every other page on the website. 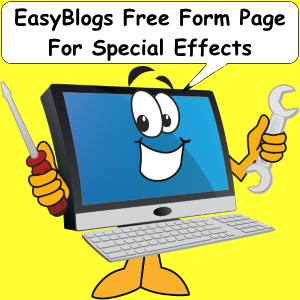 Free Form Page in EasyBlogs is an example of a stand alone page. Have you ever wanted to create a one of kind page? Maybe you want a special effect just in one page. The 'Free Format' Page in EasyBlogs is how to do that. With this pagetype you can think outside the box. Use this for including special effects that only go on one page. Excellent for stand alone pages like an after purchase thank you or download page. 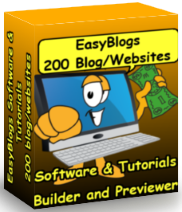 EasyBlogs is a website building platform. Where the template and content entry editors are separate. But, sometimes you need a page build without using the overall template. Enter the Free Format Page. This pagetype allows you to build a page outside the template editor. Very useful as you can see here.